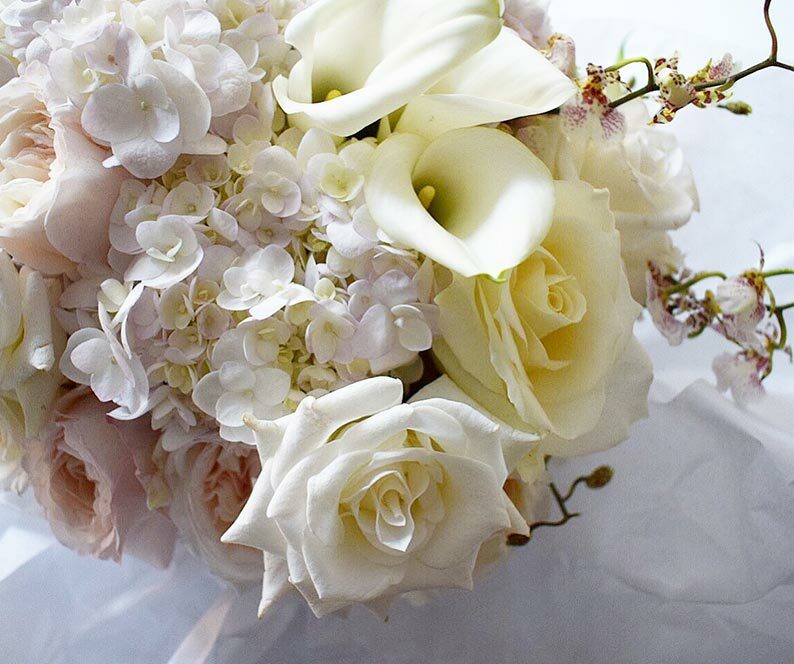 We get so much joy creating unforgettable floral beauty for your wedding day. 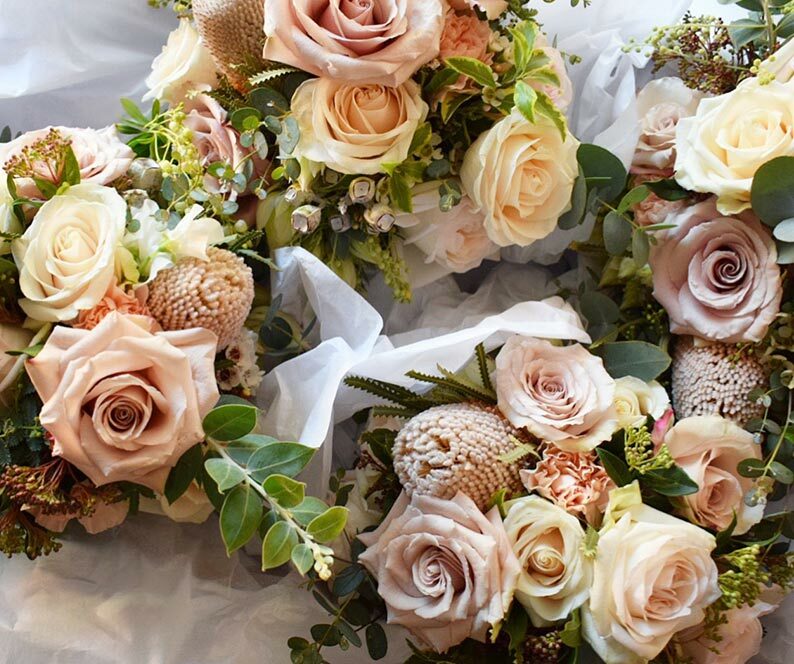 Each couple and wedding is unique – by collaborating with you on every detail, we aim to create floral concepts that reflect our couples and their style. 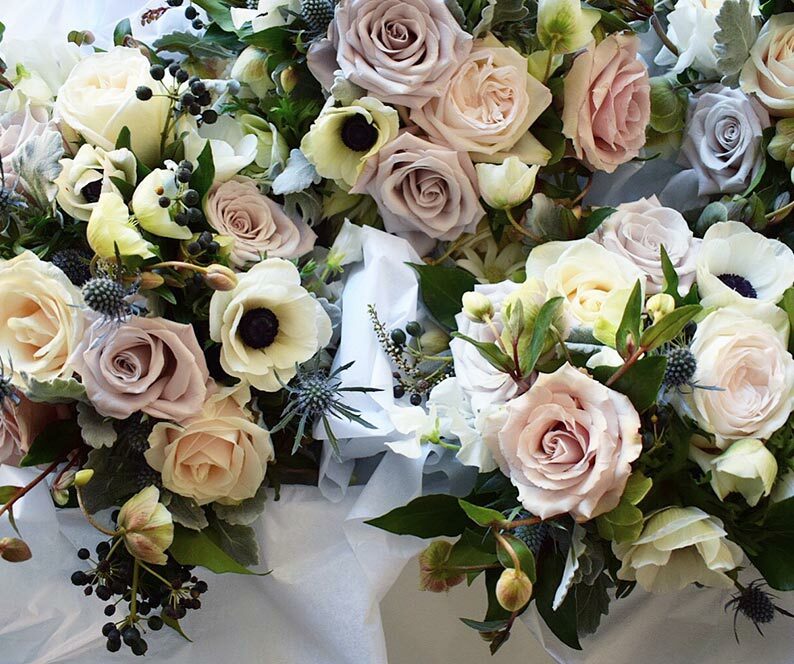 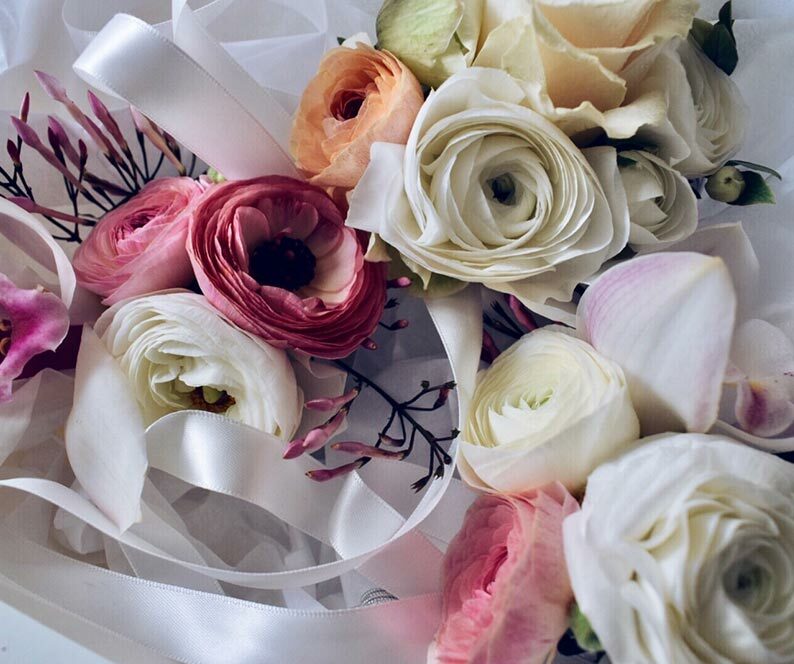 We can’t wait to bring our floral expertise to your wedding celebrations. 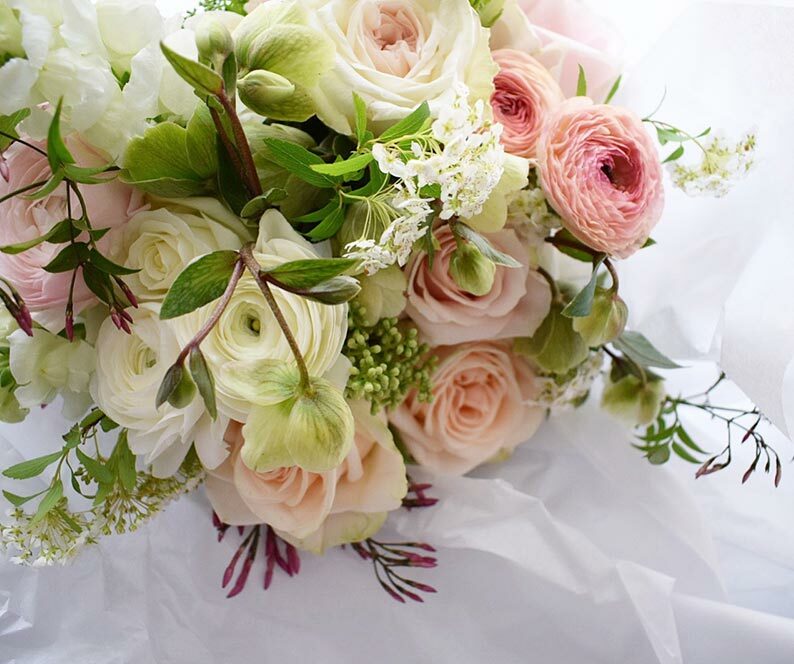 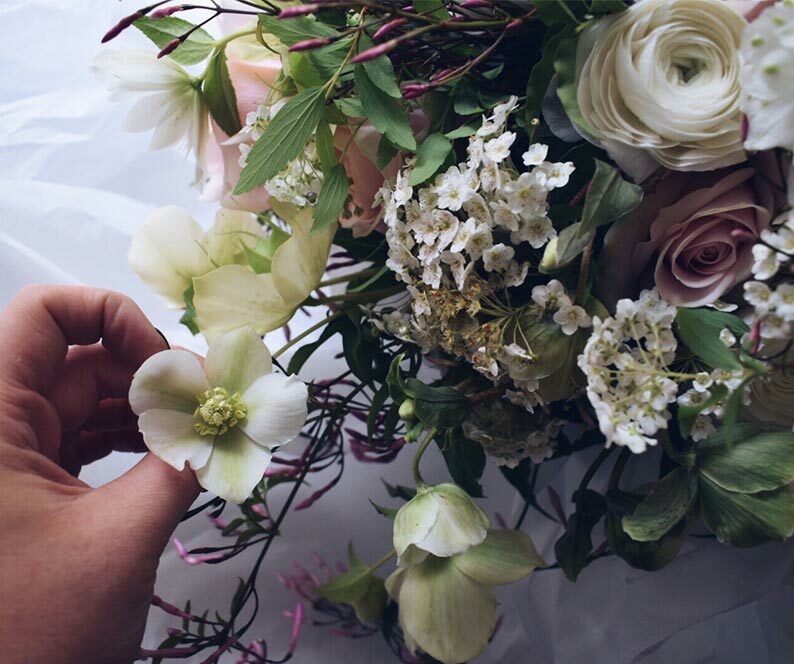 We would love to have the pleasure of creating heartfelt, bespoke floral designs for your wedding day.